You can connect the JIRA DVCS plugin to your organization account to scan commits and pull requests, creating relevant metadata and hyperlinks in any mentioned JIRA Issues. In the left sidebar under Organization settings, click the name of your organization. 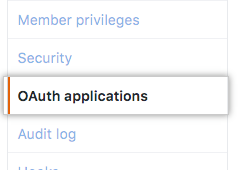 In the left sidebar under Developer settings, click OAuth applications. Click Register a new application. Under Application name, type "JIRA". Under Homepage URL, type the full URL to your JIRA instance. Under Authorization callback URL, type the full URL to your JIRA instance. Under Organization owned applications, note the "Client ID" and "Client Secret" values. 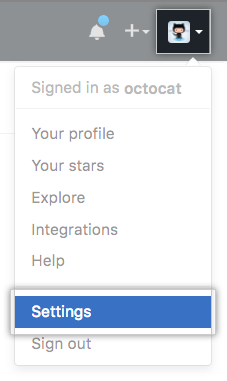 Link your GitHub account with JIRA. For more information, see Atlassian's help documentation. "Integrating JIRA with your personal projects"